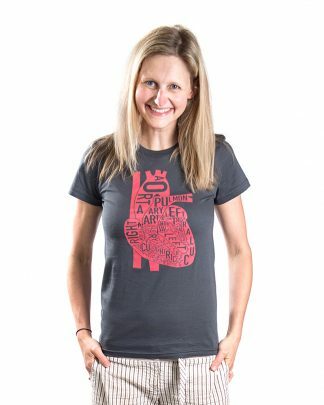 Show everyone where your heart is. 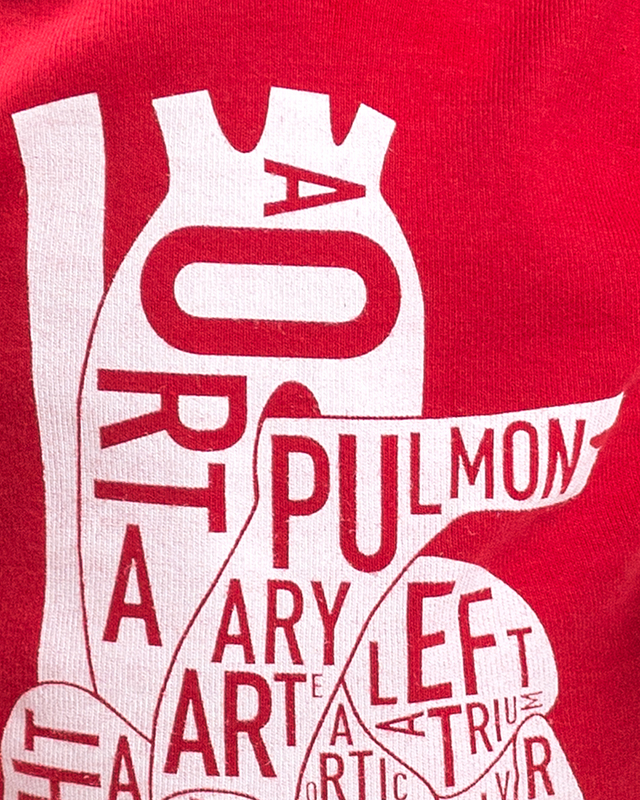 The anatomical areas of the heart in our signature typographic style on a baby onesie! 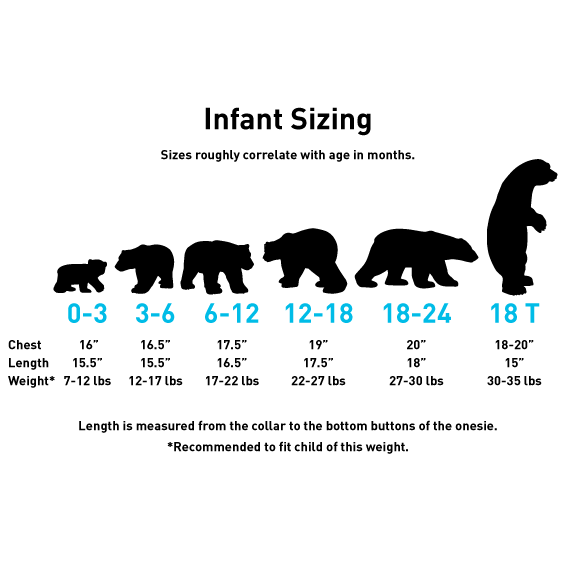 Onesie sizes roughly correlate with age in months. 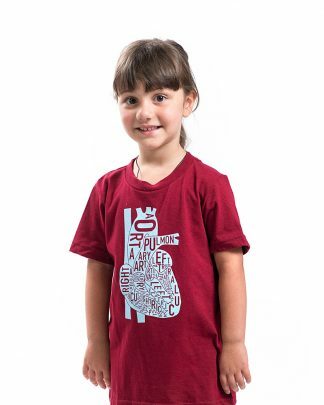 Our darling model Charlie has a bigger heart than all of us put together!